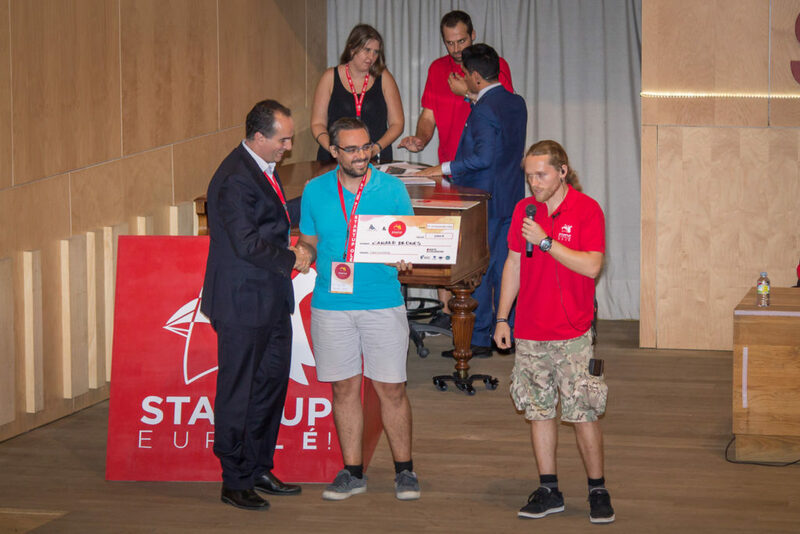 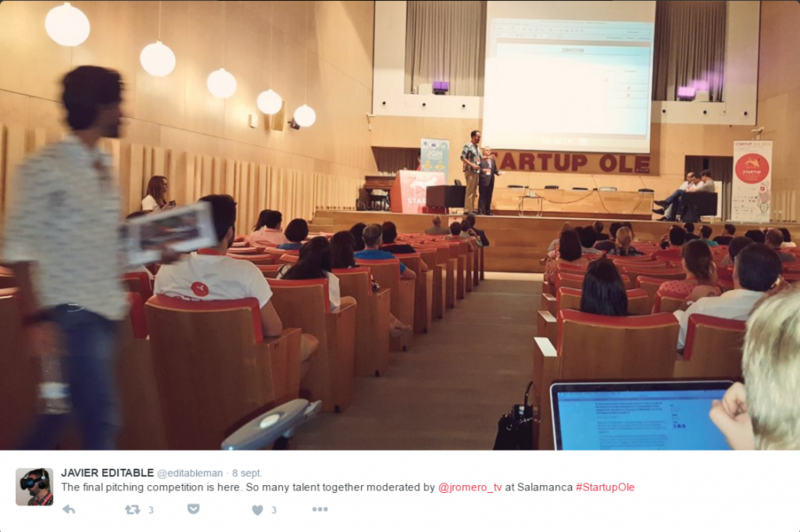 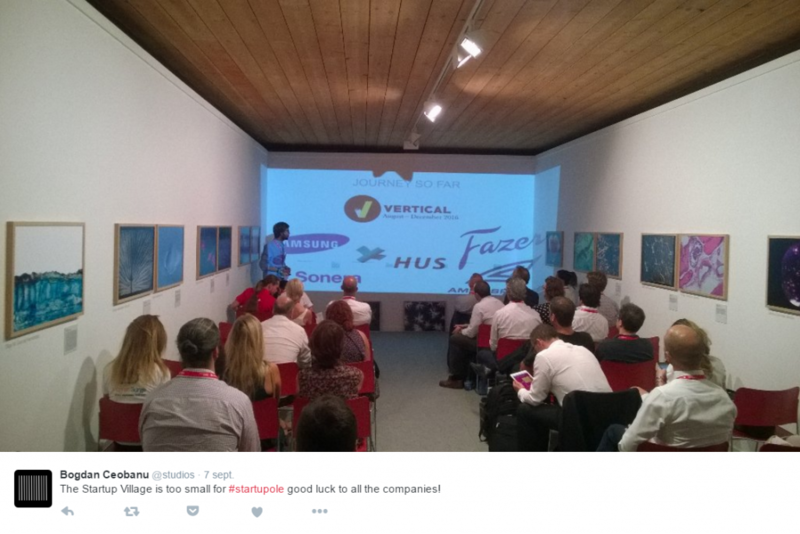 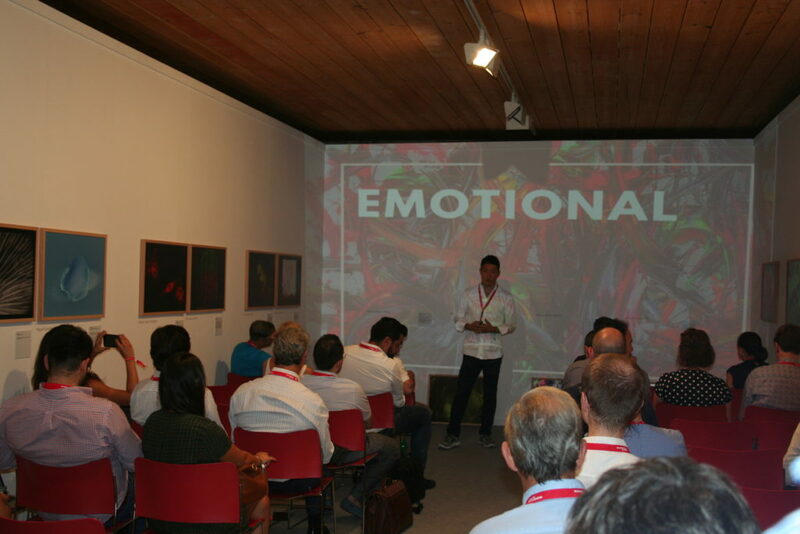 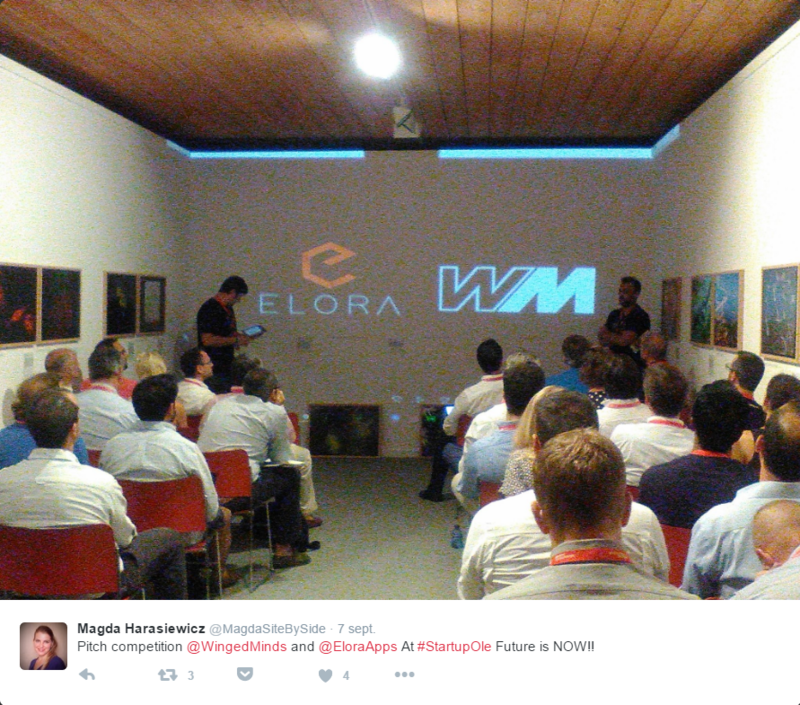 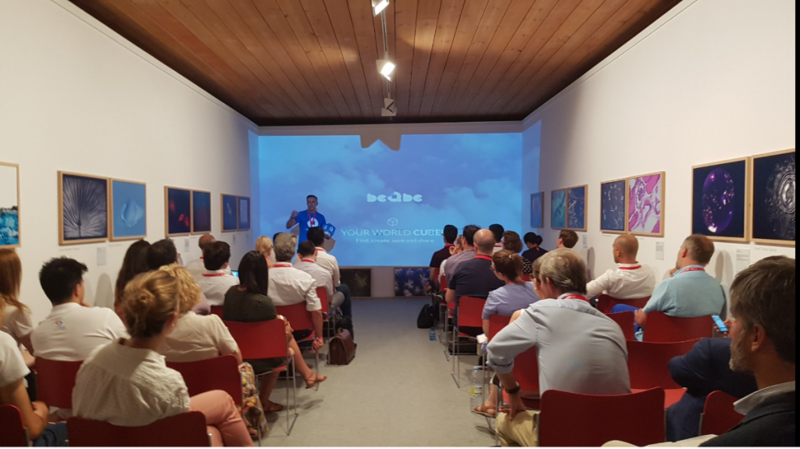 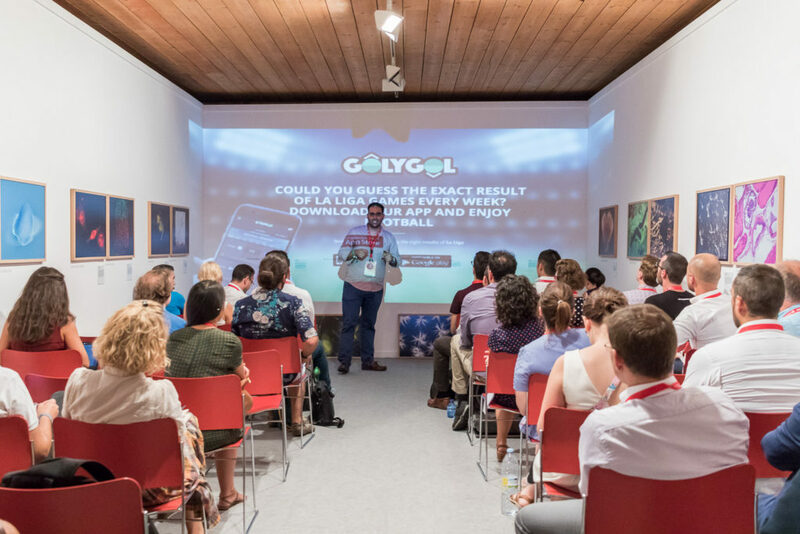 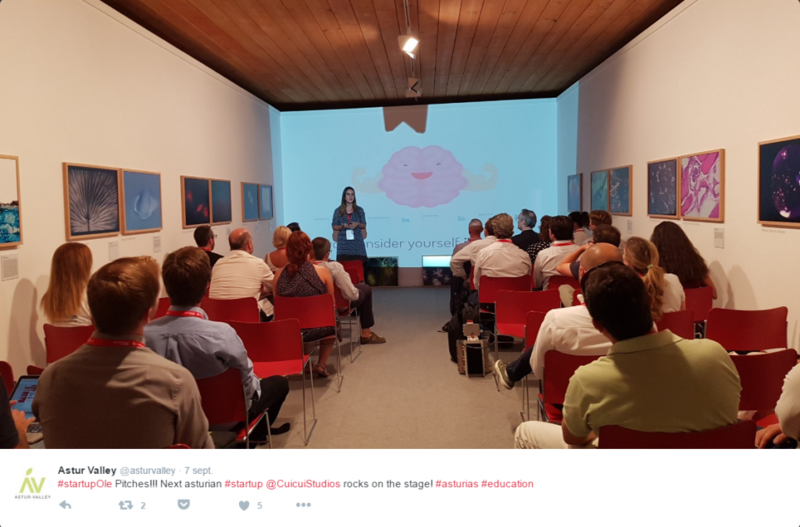 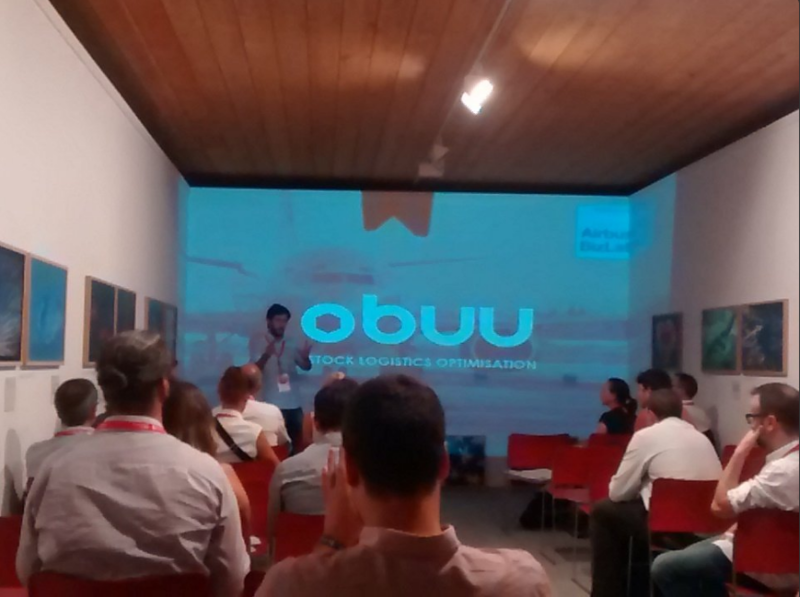 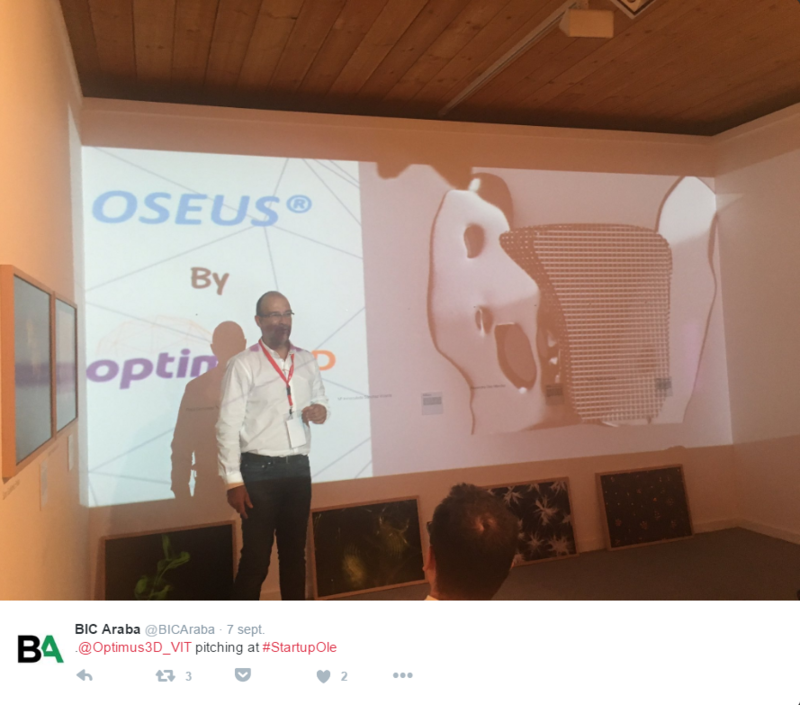 Startup Ole 2016 received interested of over a hundred startups – it was not easy to choose the 30 startups that competed in the first rounds! 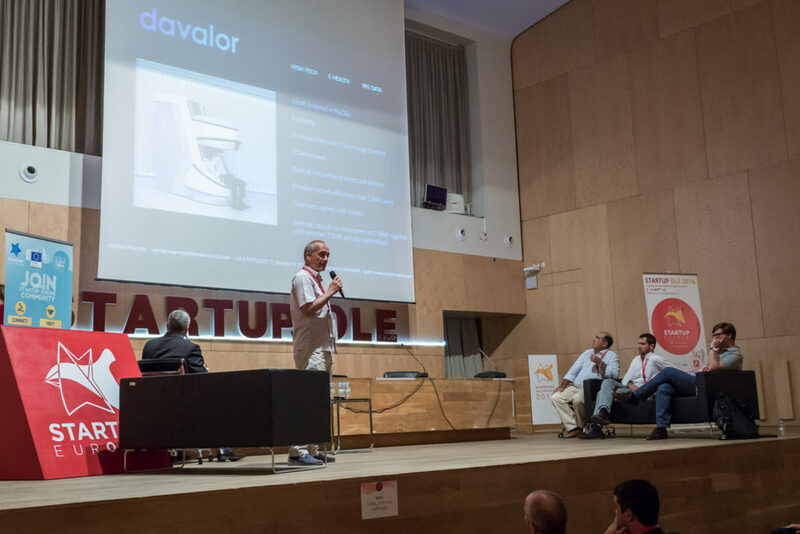 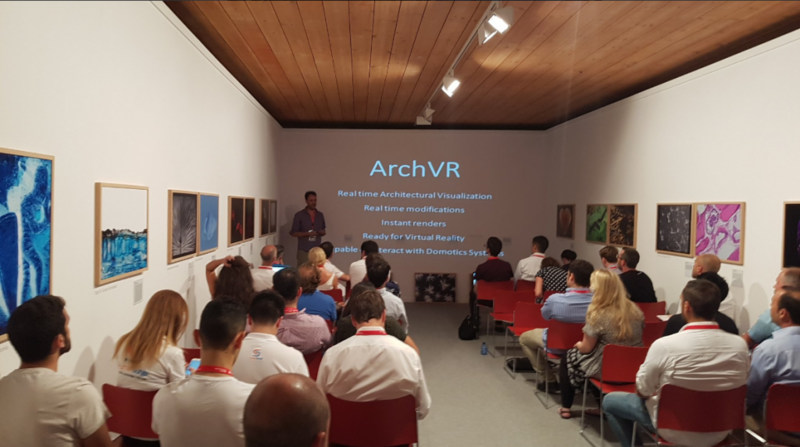 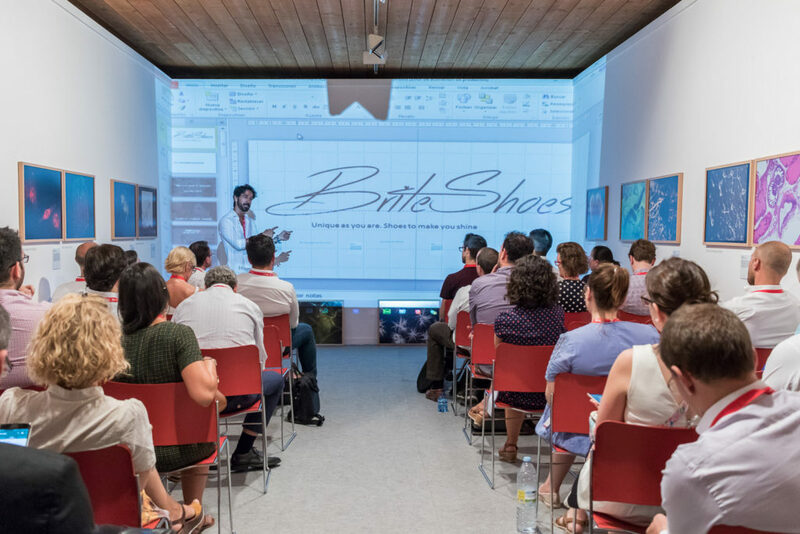 The first round was split into 4 sessions, each one with different themes, with ~7 startups fighting to impress the judges. 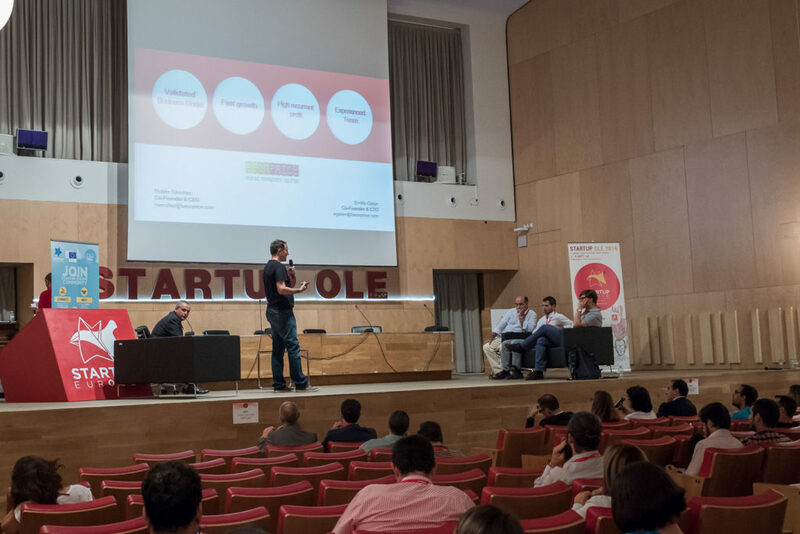 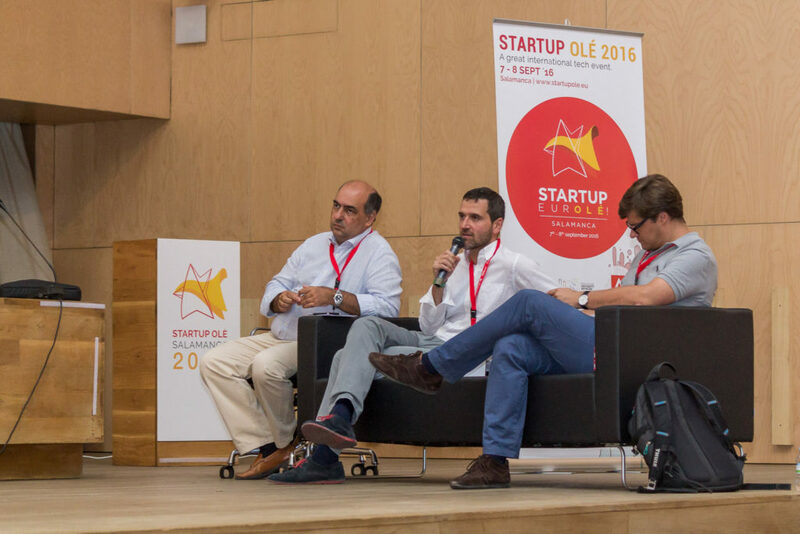 For all startups and details, check out the pitching page for Startup Ole 2016. 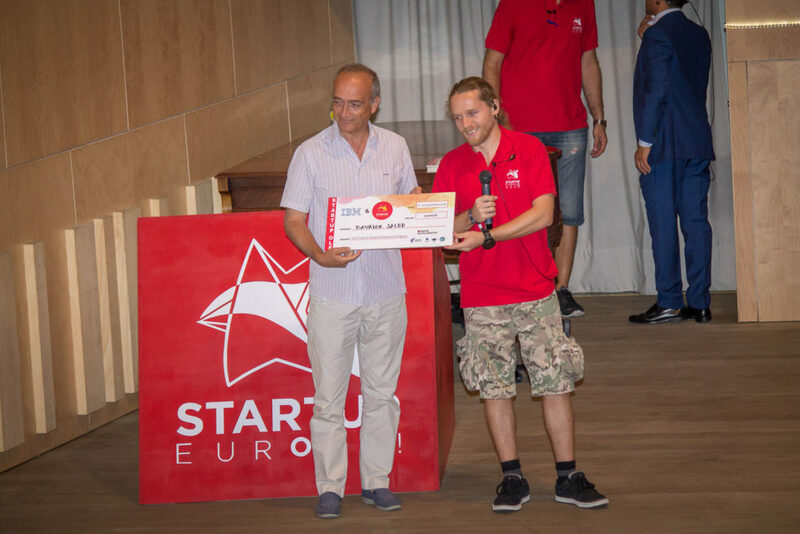 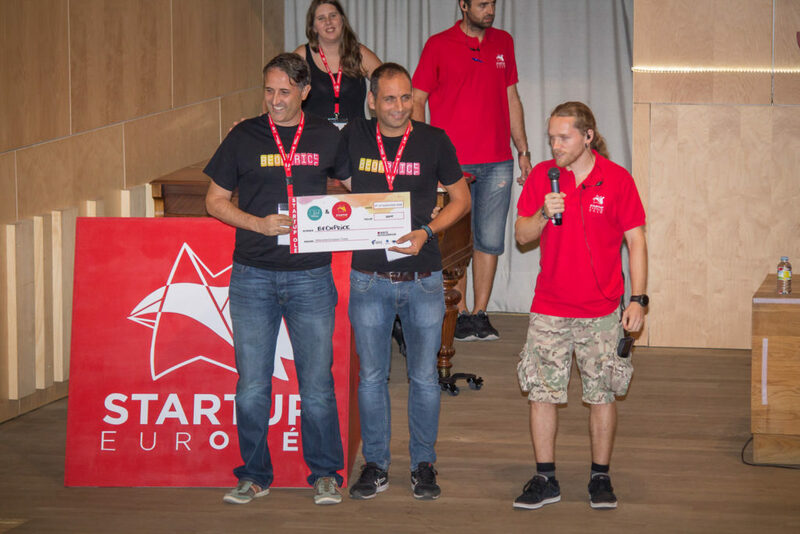 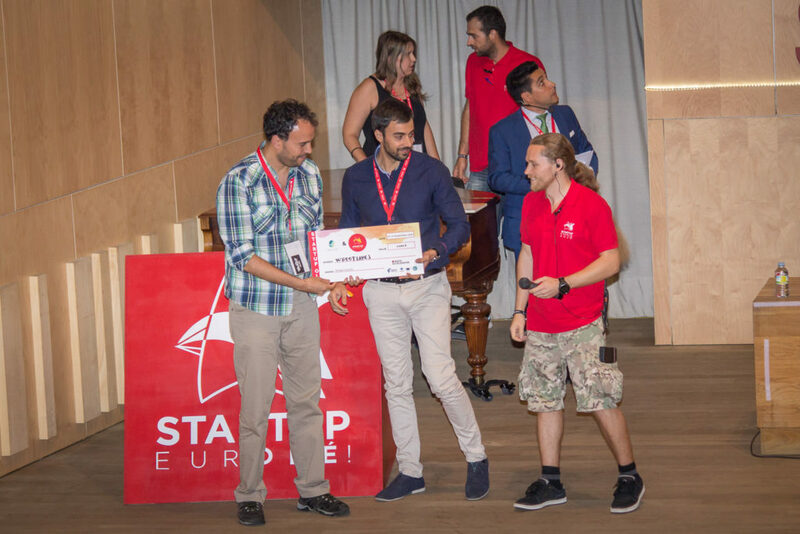 Also, check out the Winners for Startup Europe Awards that can be found here.